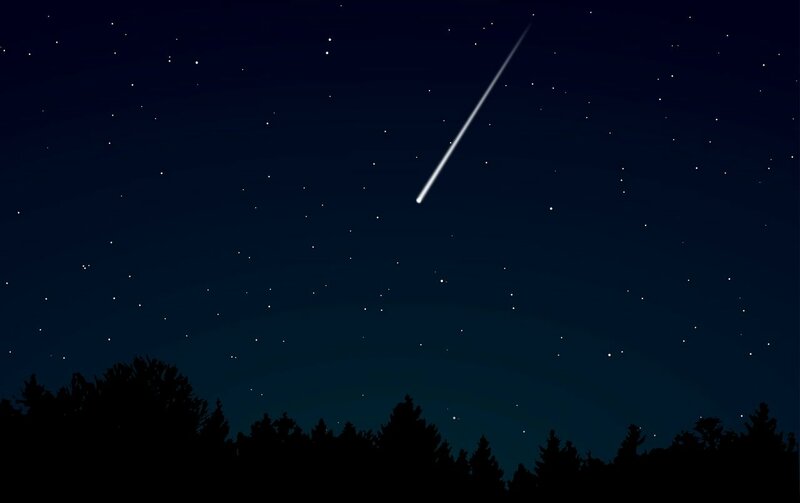 A Japanese start-up developing "shooting stars on demand" says it will be ready to deliver the world's first artificial meteor shower in a spectacular show over Hiroshima in early 2020. 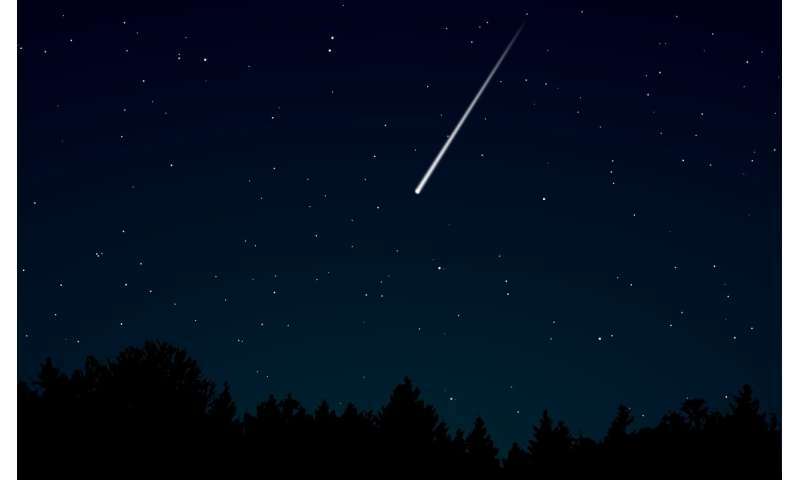 ALE, based in Tokyo, is in the final stages of developing two micro-satellites that will release tiny balls that glow brightly as they enter the atmosphere, simulating a meteor shower. The first satellite will hitch a ride into space on a rocket being launched by Japan's space agency by March 2019. The second will be launched in mid-2019 on a private-sector rocket. "We are targeting the whole world, as our stockpile of shooting stars will be in space and can be delivered across the world," ALE chief executive Lena Okajima told reporters on Wednesday. Each satellite will be able to carry 400 tiny balls whose chemical formula is a closely-guarded secret. Ejected from the satellite, the balls will glow as they plunge through the atmosphere. The 400 balls will be enough for 20-30 events, according to the company, and the satellites will be able to stay in space for around two years. The company is also exploring the possibility of using satellites already in space that are no longer operational to create "giant" shooting stars, officials said. "We are planning to push a used satellite into the atmosphere on a targeted orbit to create a giant artificial shooting star," ALE chief engineer Ko Kamachi, adding that the idea was still in the basic research phase. ALE's two satellites will start orbiting the Earth by February 2020, preparing for the world's first delivery of artificial shooting stars in spring 2020, over the western Japan city of Hiroshima. The satellites can be used separately or in tandem, and will be programmed to eject the balls at the right location, speed and direction to put on a show for viewers on the ground. They would glow brightly enough to be seen even over the light-polluted metropolis of Tokyo. If all goes well, and the skies are clear, the 2020 event could be visible to millions of people, ALE said. Okajima said the company chose Hiroshima for its first display because of its good weather, landscape and cultural assets. It has not disclosed the price for an artificial meteor but it may not come so cheap, with the company spending about $20 million for the development, production, launch and operation of the two satellites.